Brown-Forman joined TEAM Coalition in 2011. 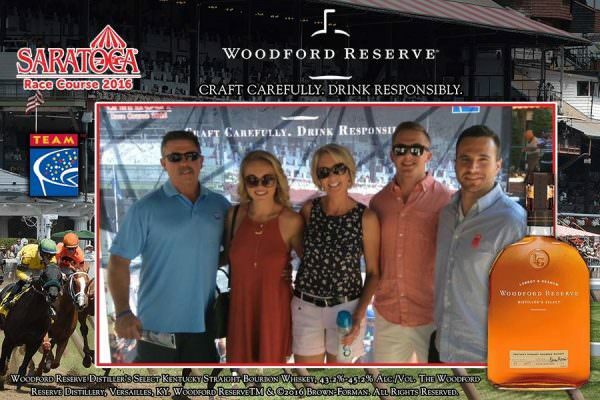 TEAM Coalition works with Brown-Forman and several brands including Jack Daniel’s, el Jimador, Korbel and Woodford Reserve to promote responsible drinking and positive fan behavior at a variety of sports and entertainment events. 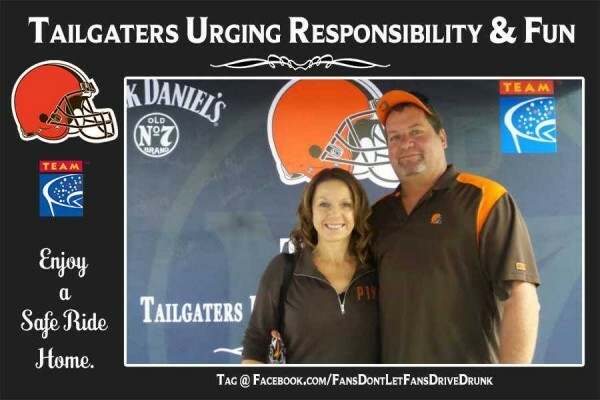 The pledges that TEAM and Brown-Forman offer jointly include designated driver, TURF – Tailgaters Urging Responsibility and Fun and responsible drinking. Click here to see the responsibility video that Brown-Forman produced in 2017 that features TEAM Coalition. 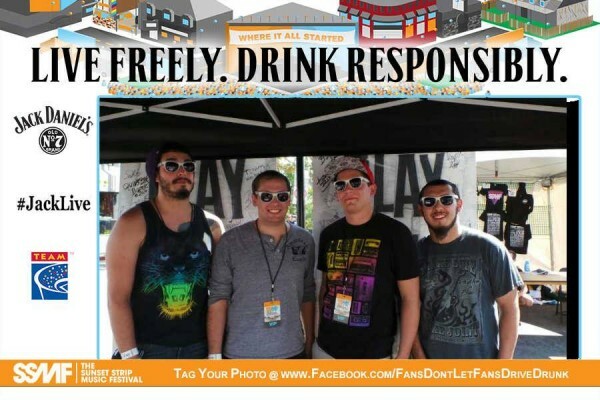 Jack Daniel’s and TEAM partnered with the Seattle Mariners to promote the message of responsible drinking. El Jimador is a proud sponsor of the Cascadia Responsibility Challenge. 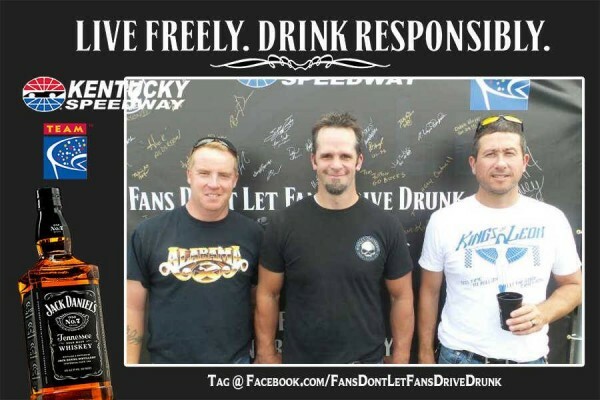 Jack Daniel’s and TEAM collaborated to offer the designated driver program at the NASCAR Sprint Cup Series race at the Kentucky Speedway. Jack Daniel’s is the designated driver program partner for the Anaheim Ducks. 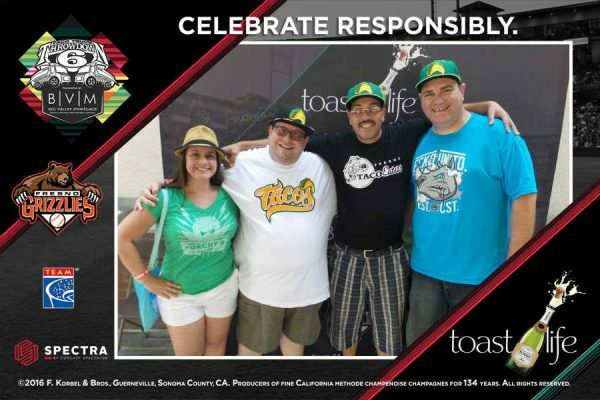 Tuaca and TEAM partnered with the Colorado Rockies to promote the message of responsible drinking. Jack Daniel’s is the sponsor of the designated driver program with the Los Angeles Angels of Anaheim. El Jimador has been a proud sponsor of the Cascadia Responsibility Challenge. TEAM Coalition partnered with Brown-Forman, the Kentucky Office of Highway Safety, the HERO Campaign, BRICC, Centerplate and the University of Louisville to offer the designated driver program for the University of Louisville football game at Papa John’s Stadium on October 24, 2015. Jack Daniel’s is the sponsor of the designated driver program with the Anaheim Ducks.